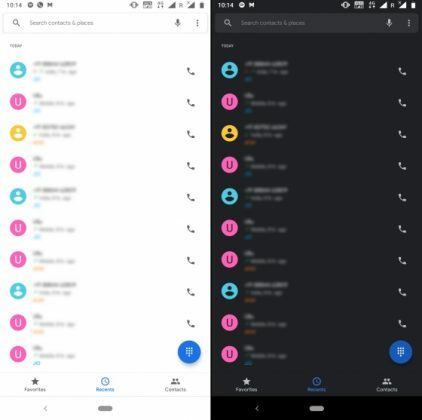 When the Google Contacts app got the dark theme earlier this month, all we wanted was for Google to roll out the same to their Phone app as well. 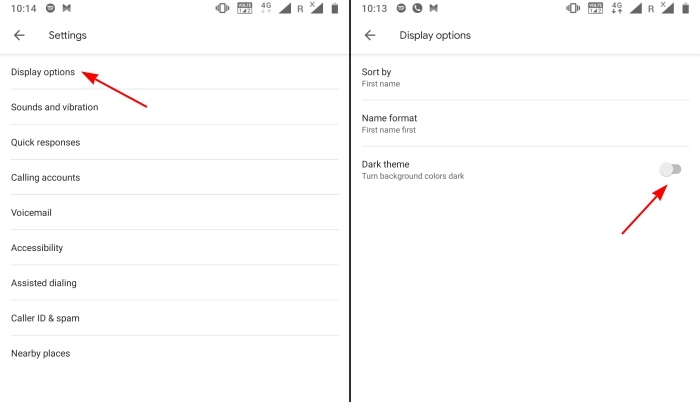 It seems like the company has heard our request as the ‘dark mode’ is now available to beta users of the Google Phone app. 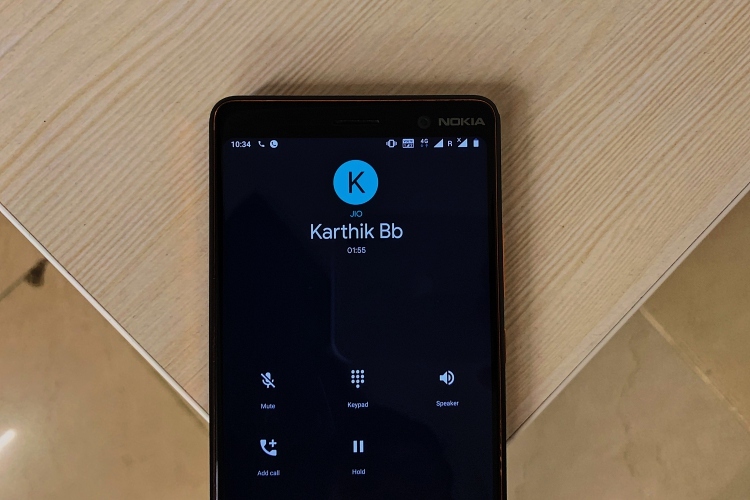 Note: We tried out the new dark mode on Google Phone v26 (beta) on our Nokia 7 Plus, running Android 9 Pie. 1. Open the phone app and tap the ‘three dots’ icon on the top right and jump into the Settings menu from the overflow menu. 2. Now, tap on ‘Display options’ and toggle the newly added ‘Dark Theme’ option to apply the new theme. And voila, your dark theme is now activated in the Google Phone app and it’s one of the major changes that we’ve been waiting for. However, if you already have the Night Mode developer option on Android Pue set to ‘always on,’ then the theme will automatically be applied after the update. 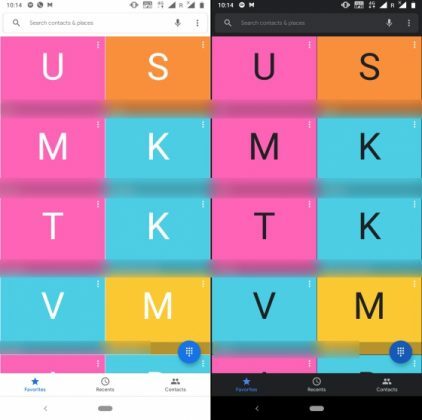 Though I usually enjoy the dark and pastel shades used by Google in all of its other apps, Google Phone hasn’t been able to emulate the same charm for me. 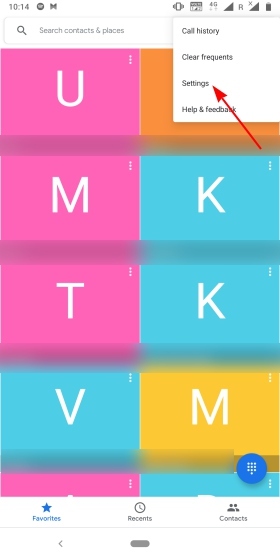 It doesn’t just change the background of the app to a darker shade, but also the letters for contact names over the pastels (on the favorites page) and I’m not really digging it. 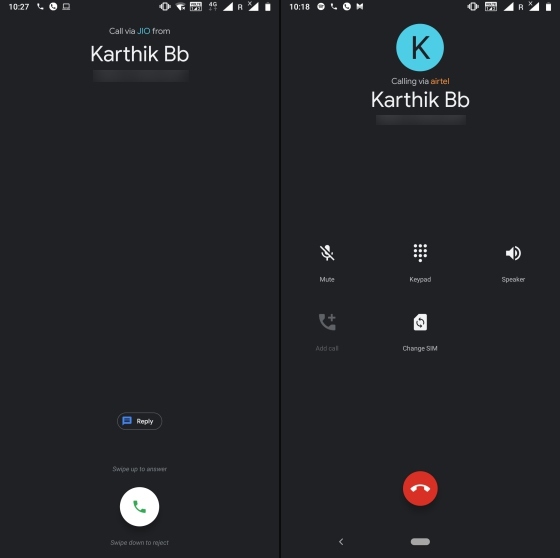 The Material theme combined with the new dark mode looks great in the ongoing call screen. I’m no longer blinded by the completely white background in the caller screen, after switching over from Dark Mode in Contacts. Google admitted that dark themes are good for battery life and that they erred by forcing white themes on users, especially given that its Pixel phones have OLED displays. What do you think about the dark mode on the Google Phone app? Let us know in the comments below.